With Spring here, I am so ready for sunshine and the outdoors. I love walking and seeing all of the pretty blooming flowers and feeling the bright,warm sun on my arms. I haven’t changed out my door decor in a while, and with Easter just around the corner, I thought I would share this fun little Easter Egg Bunny Wreath. This is a really cute, fun, friendly, and kid loving wreath. 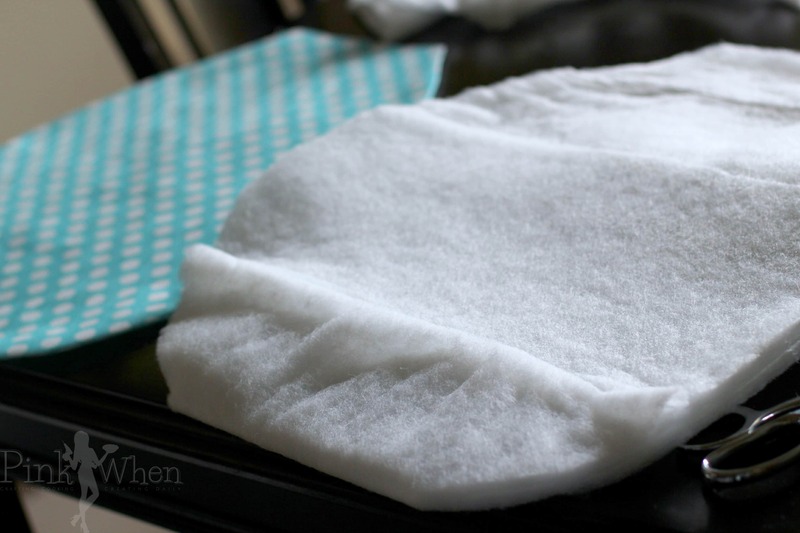 Check out how easy this was to make! 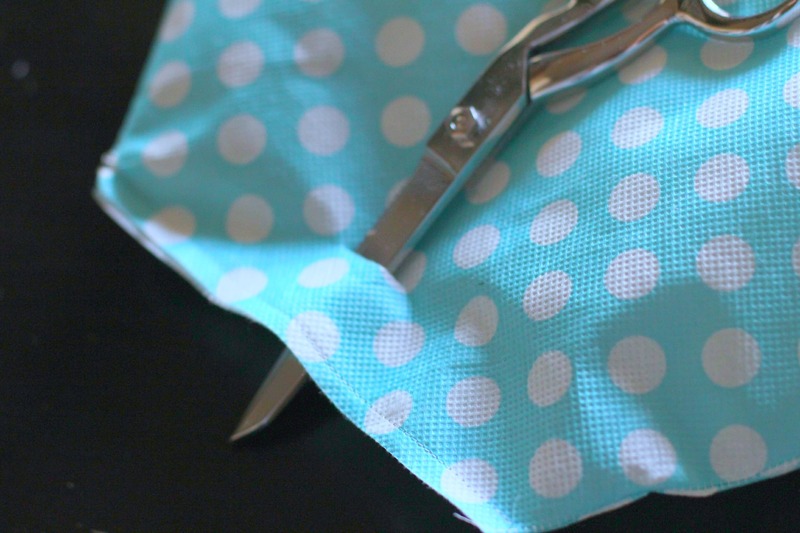 Step 1: Take the fabric and fold it in two. Then cut your egg design out, making it a little larger than the desired final wreath. 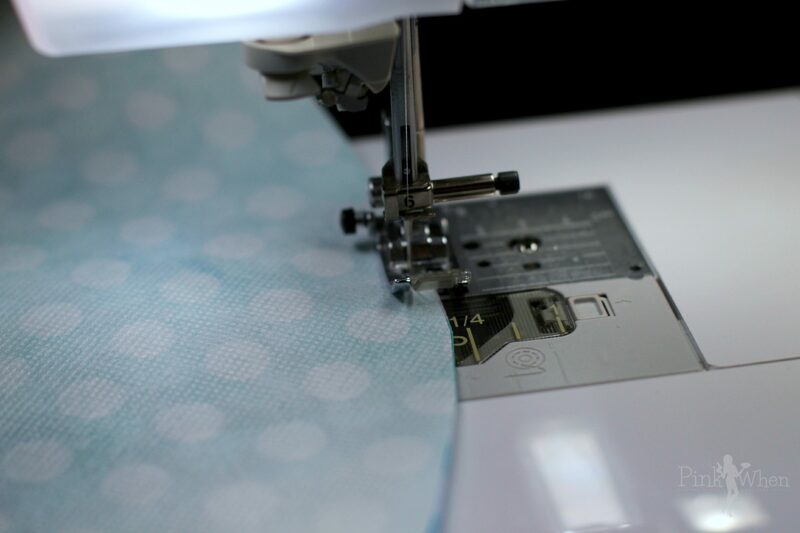 Step 2: Placing right sides together, sew a zig zag stitch all the way around the egg, leaving the top of the egg open. Step 3: Turn the egg right side out. 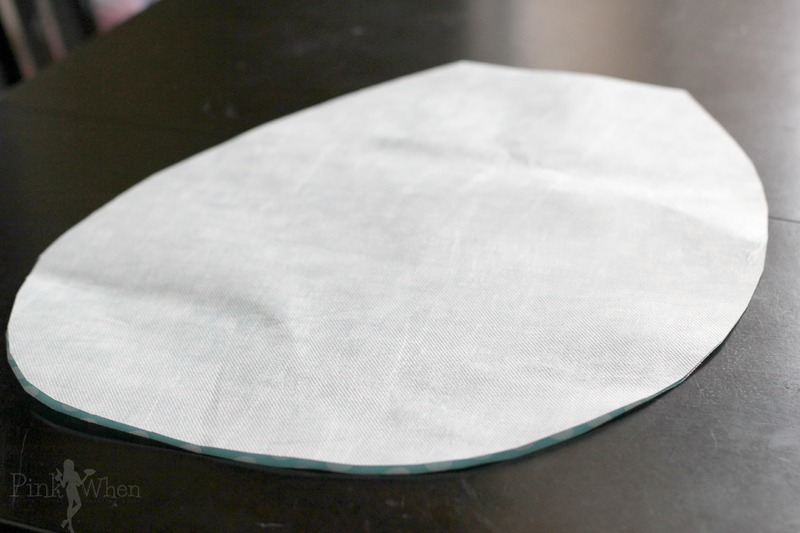 Take the batting and place under the egg, and cut the batting to the same shape. Stuff the batting inside of your egg. Step 4: Pinch the top together and make a small slit in the top, wide enough to fit the hanging portion of your sign through it. Step 5: Create your burlap bow. 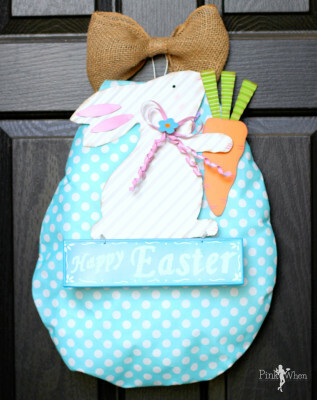 Hand the egg wreath on the door, and place your burlap bow on top. This is such a cute and quick tutorial, I think it literally took me less than 30 minutes to create this fun little wreath. There are so many fun little designs you can make with this wreath, but I thought adding the little bunny rabbit to the front was super cute. Do you need to make a change to your door decor for Spring? 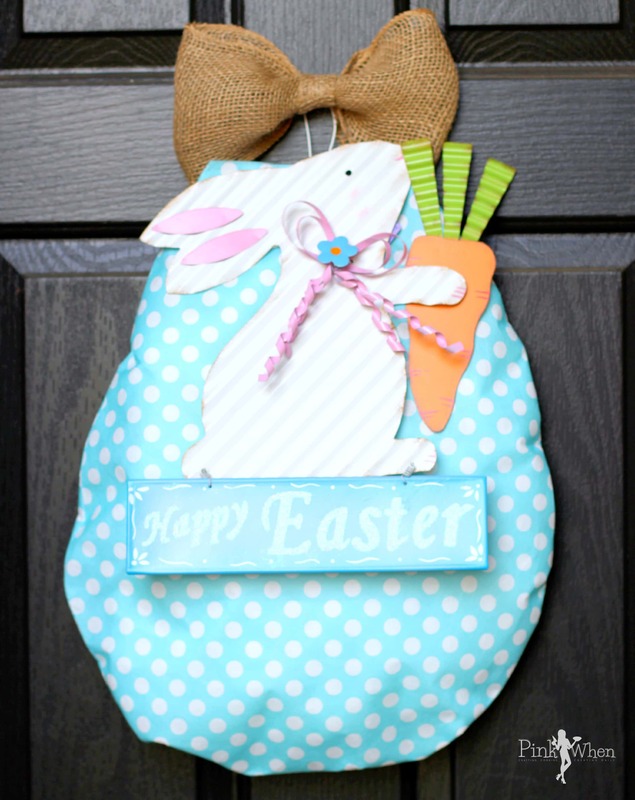 This is the perfect little wreath, so give this fun little Easter Egg Bunny Wreath a try. So cute and looks easy to make! The kind of sewing that I can handle! Pinning! Very cute! I love spring decor. Maybe if I decorate, spring will know to actually come. Our high was 30 degrees today. I can’t make this up. It will be 60 by the weekend, though. Ouch!! That’s cold. I was outside playing tennis again today in our 65 degree sunny weather. Here’s to wishing it comes your way soon!